Mountain and Sea Adventures (MSA) has been running Catalina Island camp programs since 1997, and has noticed that a student’s camp experience is one of the most important and transformational programs in their academic career. It is for this reason that the staff have focused a great deal of their efforts on encouraging youth to develop themselves and improve their self image by overcoming any fear or other obstacles they may face. 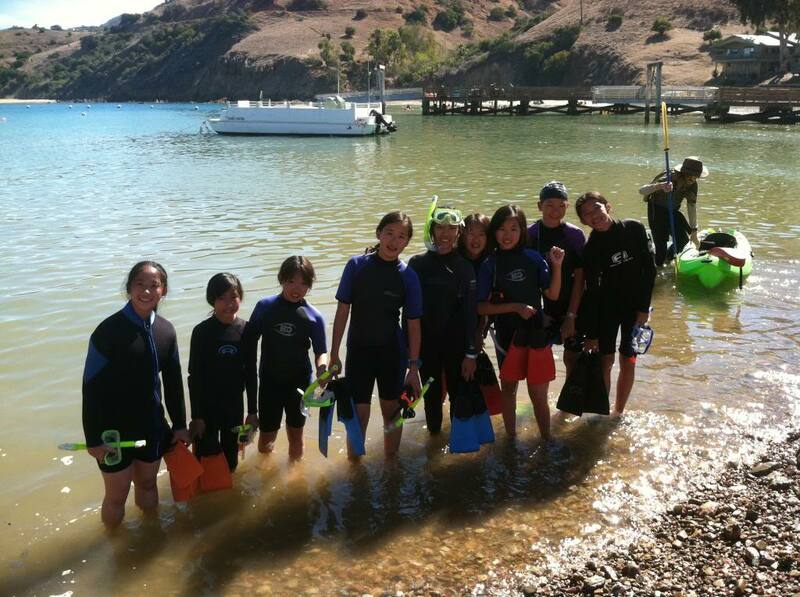 Being out in the great outdoors during an overnight camping trip to a remote destination such as Catalina Island camp allows youth to become fully immersed in their natural surroundings, where they can explore and learn about natural science. 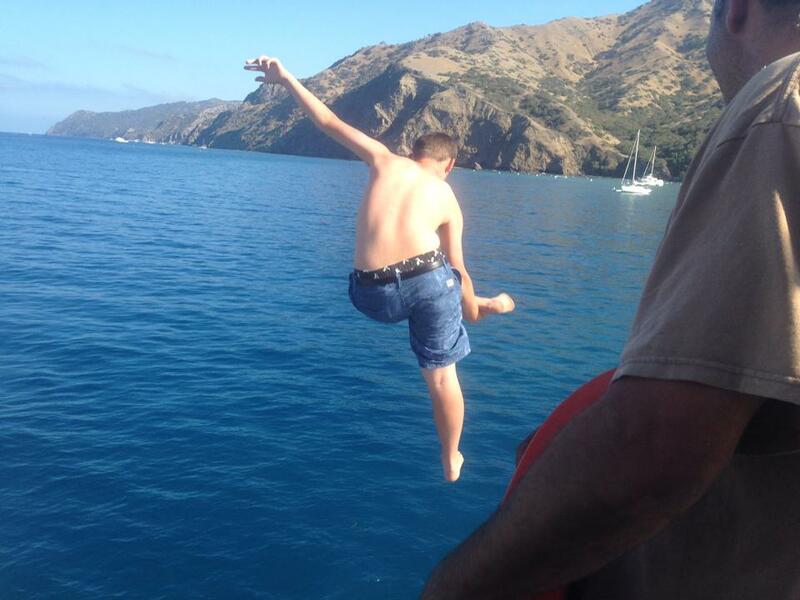 When youth come to camp on Catalina Island they are immediately placed outside of their comfort zones. There are no devices to distract their attention away from their incredible surroundings, allowing them to play and learn with each other to a deeper extent then they may have the opportunity to in their schools and homes. Being outside their comfort zones gives them the unique opportunity and challenge to develop various aspects of themselves, overcome limiting self beliefs, and feel safe to just be kids in the great outdoors! 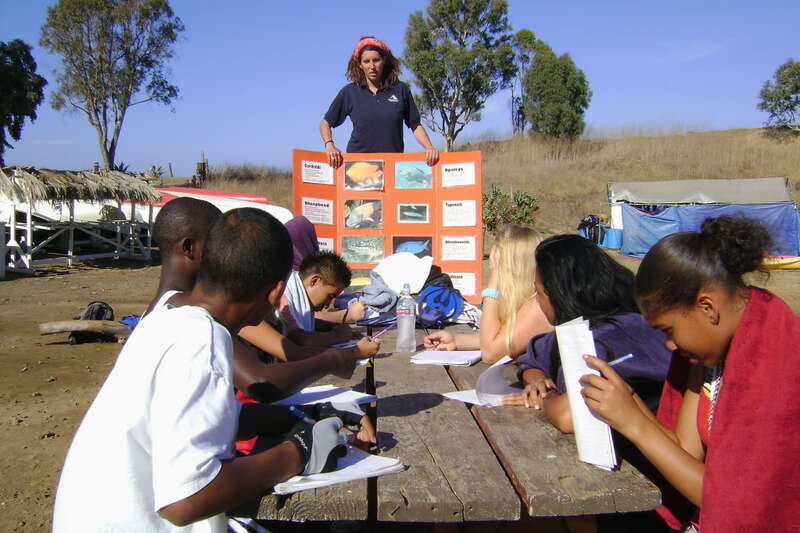 Every class and program MSA teaches focuses on a particular character trait, such as courage, perseverance, and environmental stewardship. The staff and camp counselors are specially trained to inspire and encourage campers to face their fears and gradually overcome their limitations. By the time each student boards the ferry to head back home, they are walking with greater confidence and improved sense of self worth. The bond that is created between students and their camp counselors is a unique one. 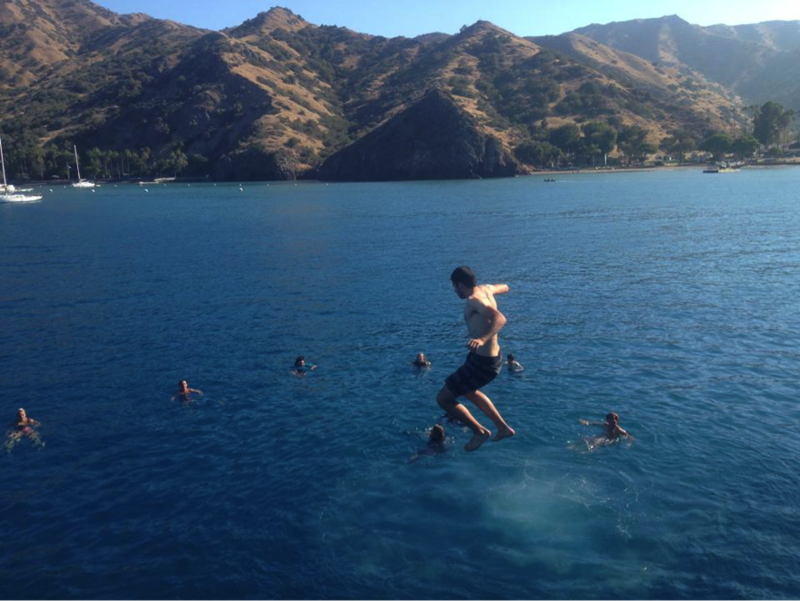 Camp staff are usually graduated college students who take a year or two and come life the amazing lifestyle of Catalina Island camp. The fact that they are usually younger in age than most of their teachers makes the staff seem more like peers to the campers than their seniors. This gives the camp counselors a unique chance to inspire and speak greatness into the hearts of the campers in their class who look up to them. 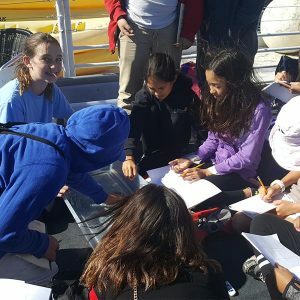 Another incredibly empowering and life-changing experience that each camper has is the full immersion into the world of marine biology and field science. 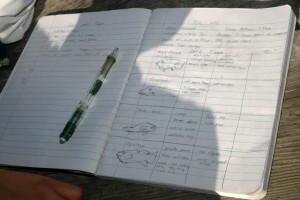 Each student learns to keep a field journal during their first class upon arriving at camp. 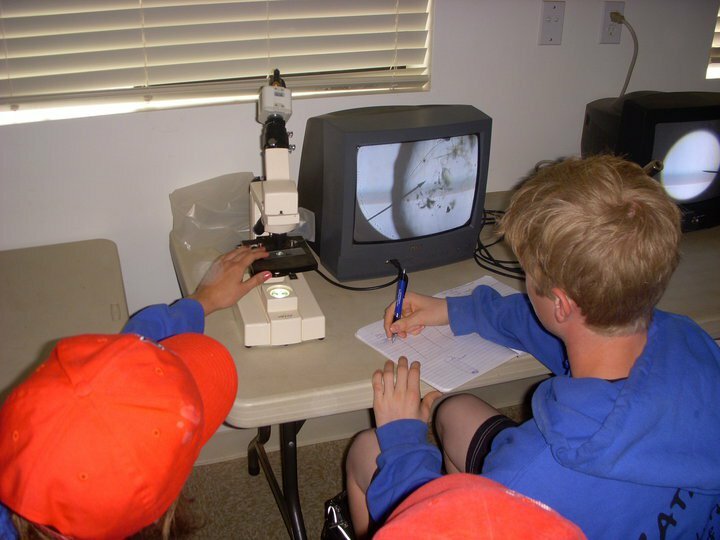 They are introduced to the scientific method and begin to engage in real field science research activities during each program session. 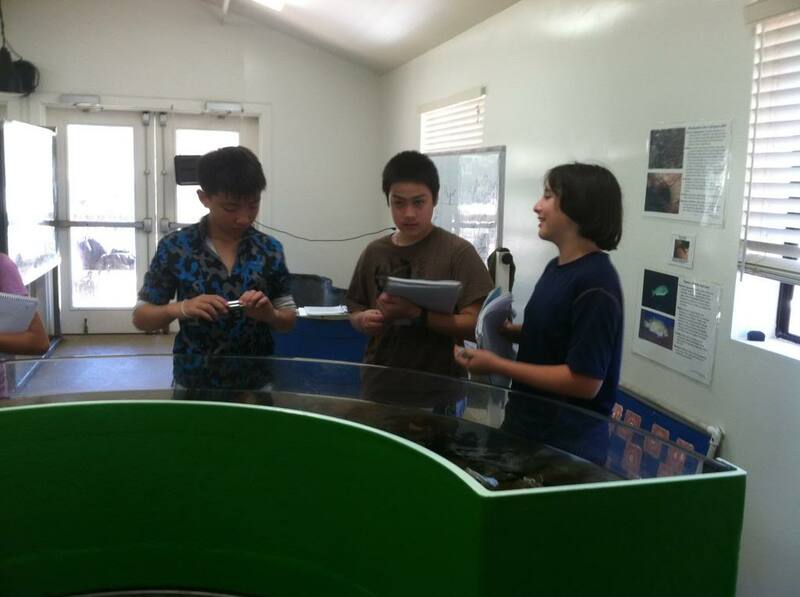 Hands on field science activities allow students to see the real magic in scientific research. Science becomes more real to them, and they soon see how it is a tool for observing and understanding their environment more thoroughly. 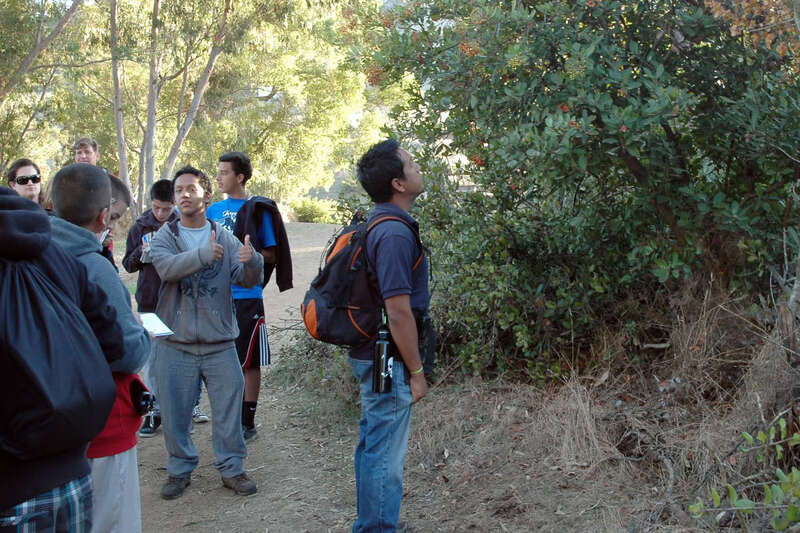 Field biology allows students to engage with the natural world of the great outdoors in a way that fuels their imagination and wonder for life. 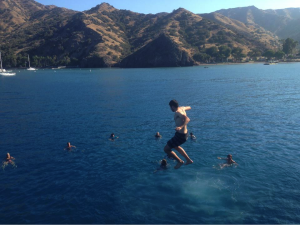 Hidden away on the west end of Catalina Island is Emerald Bay, the most desired destination on the island for yachters, divers, campers and nature enthusiasts alike. Emerald Bay has a wide diversity of island terrain and ecosystems. The cove itself is protected by a small point and rocky reef, with a few tiny little islands in the middle of the cove giving boaters protection from the ocean surge. There are multiple small sandy beaches, which are estuaries and habitats for various marine birds and island wildlife. The Boy Scout camp at Emerald Bay serves as MSA’s premiere location for conducting outdoor education science camps on Catalina Island. Every week hundreds of school groups from across the southland are ferried in by boat from across the channel. 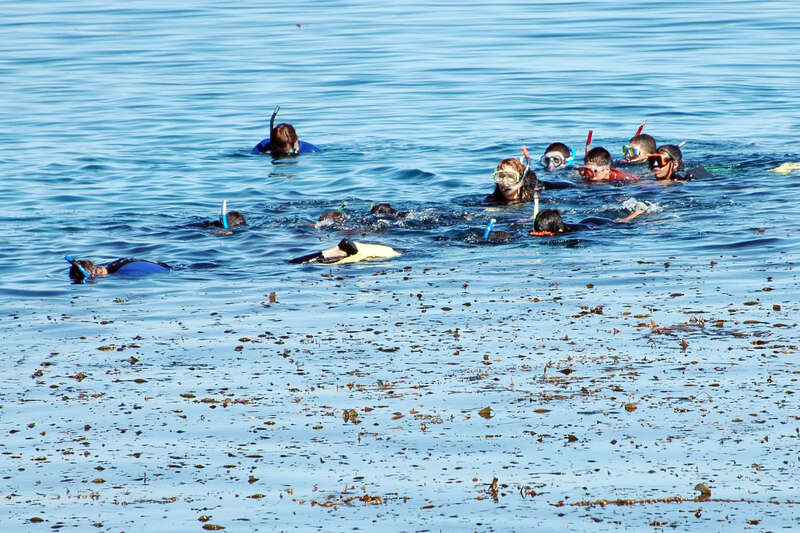 During their time at camp students experience a wide variety of marine science activities such as trawling for plankton and then observing their findings under high-powered microscopes, squid dissections, kayaking, snorkeling and more. 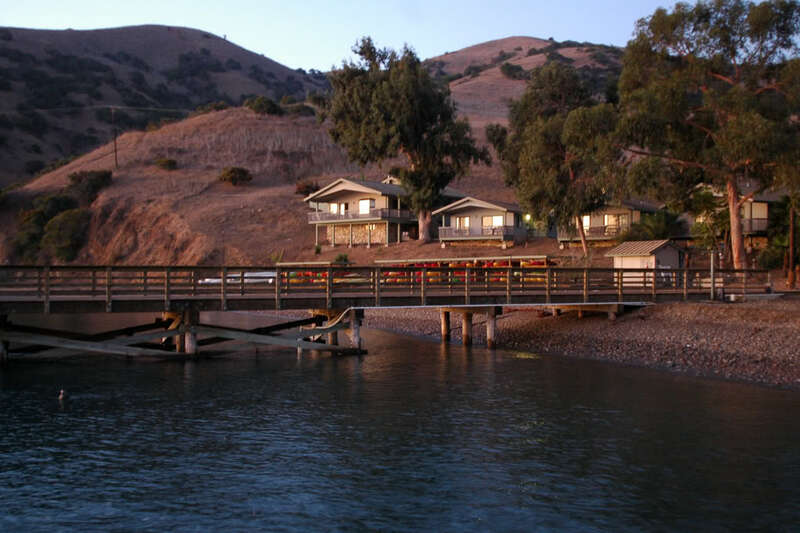 Each student gets the chance to live as field biologist and conduct actual field science research at one of the most beautiful locations in California. 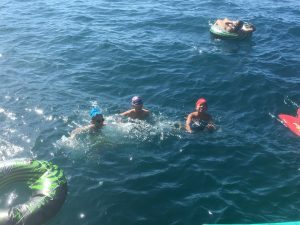 Emerald Bay is an incredible place to come for marine biology camp, students often time see more ocean wildlife just on the ferry over than in their entire life time. 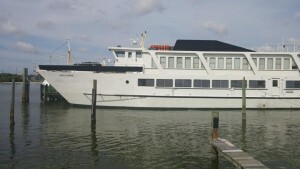 While traveling across the channel, campers get to see sea lions, dolphins and often times even grey and blue whales. Once they arrive at camp students are first taught how to keep a field journal as well as how to implement the scientific method for developing a hypothesis during their camp activities. 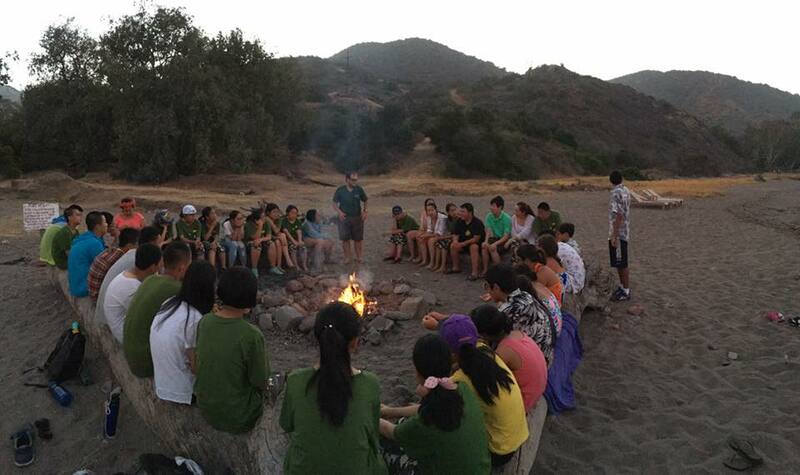 The field journal becomes a treasured part of their camp experience, allowing them to develop their ideas and experiences during each program activity. The value of learning to keep a field journal is immense, as it takes the ideals of science from an impersonal academic subject to a living breathing aspect of their every day lives which they can use to immerse themselves deeper and deeper in the natural world. 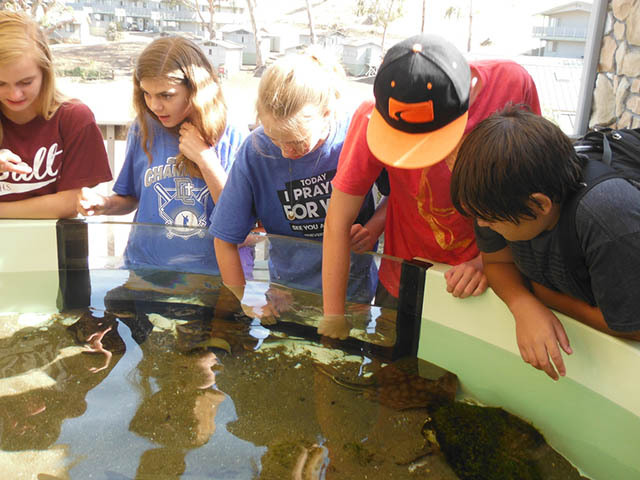 Now campers have learned to see the world through the eyes of a marine biologist, and have gained an appreciation for the scientific method and how to implement it for their own investigations. 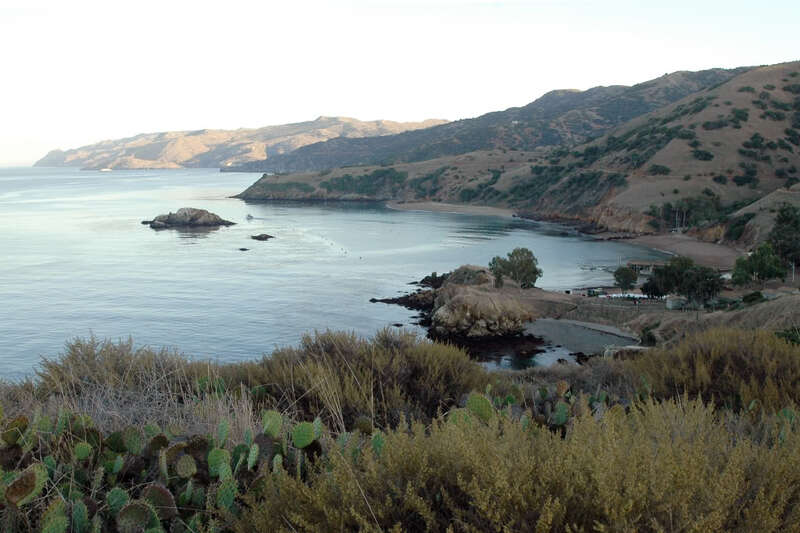 For those groups looking for a less rustic and remote camp experience, the nearby island village of Two Harbors, Catalina, is a perfect compromise allowing access to a restaurant, general store and other facilities. Two Harbors has a beautiful long natural sandy beach with multiple snorkeling destinations offering a wide diversity of the marine life of Catalina. Two Harbors is also home to USC’s Wrigley Marine Institute, which has salt-water aquariums and the oldest protected cove on the island. 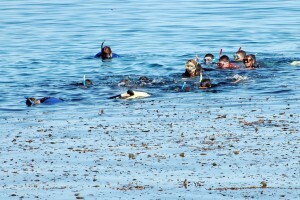 MSA’s special arrangement with USC allows students to visit their resources and facilities for a unique marine biology experience. 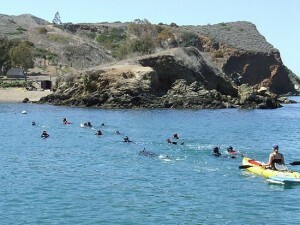 Two Harbors is easily accessible by ferry and is one of the lesser known about treasures of Catalina Island. 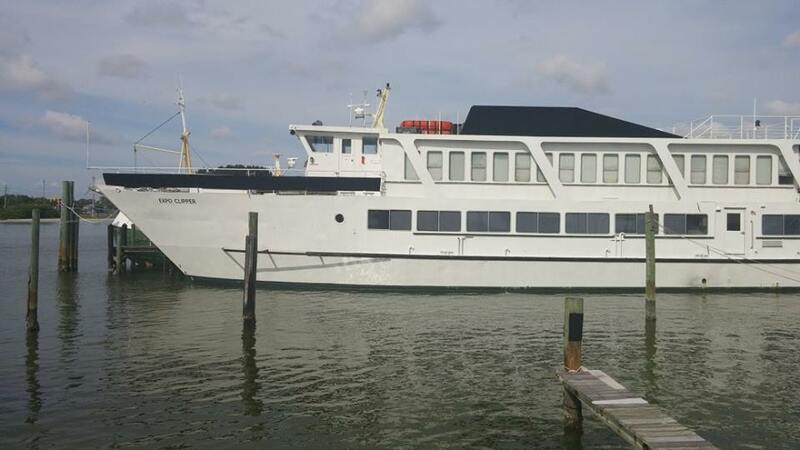 Conveniently located at the isthmus, the back side of the island is less than half a mile away! The cove on back-side of Two Harbors is called Catalina Cove, and is home to the largest mud flats ecosystem in the Channel Island. 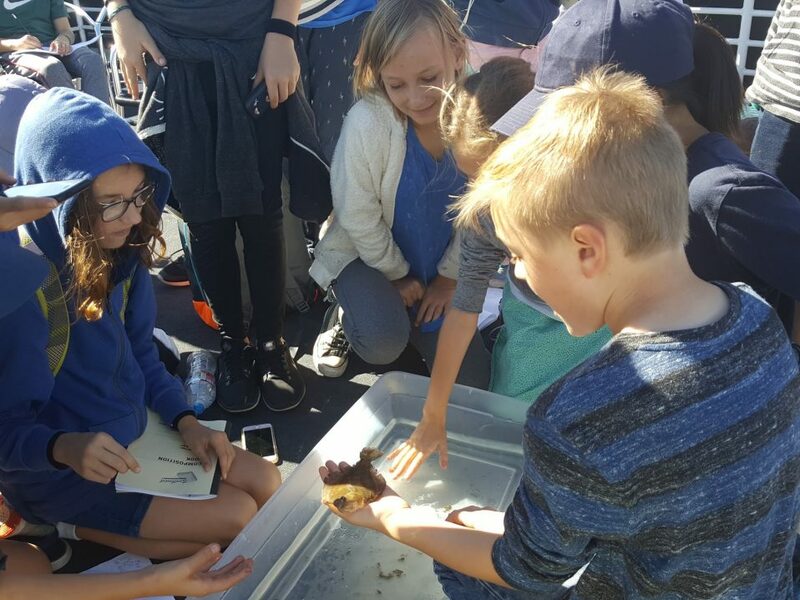 This is a great place to come study the benthic marine animals, birds, rays and skates, and other marine animals that live in this natural estuary. 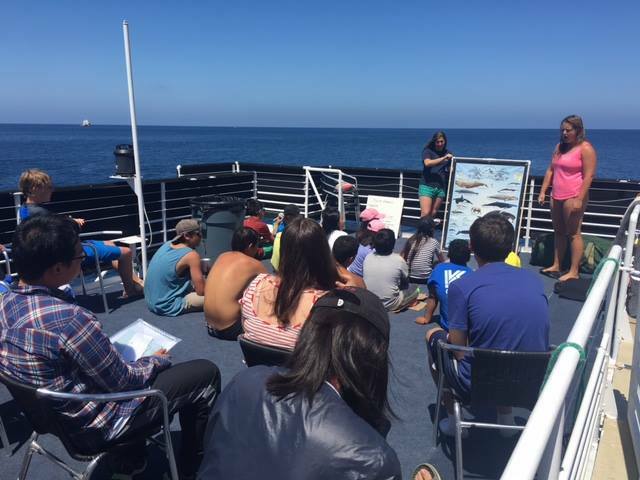 Science camp at Catalina Island is one the most cherished educational experiences youth experience during their academic careers. 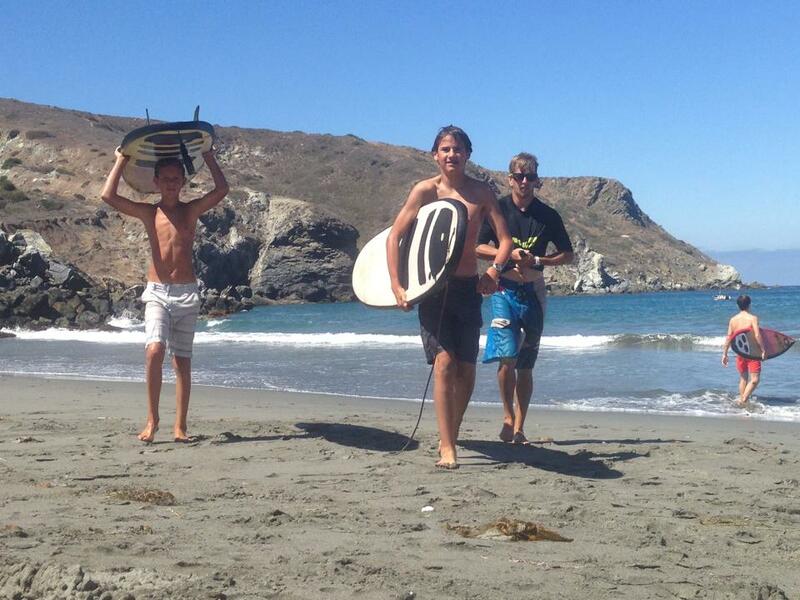 The memories they make during their time at camp enriches their lives and stays with them forever. 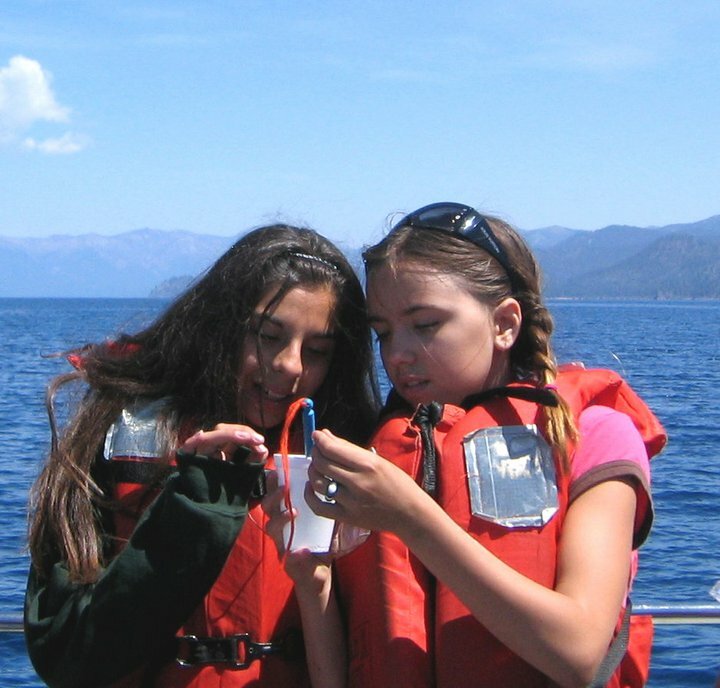 Many times we hear back from students whom have gone through one of our programs to learn that they were inspired to become marine biologists or other high science professionals. This kind of amazing feedback is what we live for at MSA! 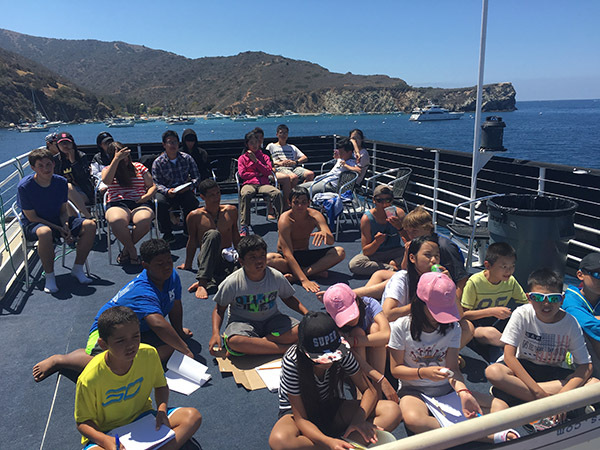 There is definitely something magical about the time youth spend at Catalina Island science camp, where they are safe to just be a kid and discover the natural world around them and all it’s wonder and beauty. It’s not always easy to remember the various lessons learned at school, but the lessons and experiences had at science camp consistently remain one of the greatest highlights and inspirational moments ever have. Our Central Theme: Break Your Fears! When students come out to Mountain and Sea Adventure’s life-changing outdoor education program on Catalina Island, or Big Bear, they have the opportunity to explore their talents and abilities in a safe environment, allowing them to overcome their fears and inhibitions with the support of their instructors, teachers and peers. What holds people back from reaching their fullest potential and living the life of their dreams? Fear manifests in many ways, from fear of failure to fear of success. Many times people fear that they are not worthy of success, and set their own limits for what they are capable of achieving. MSA’s program is unlike any other; giving students the opportunity to do many activities they may have never had the chance to experience for themselves. 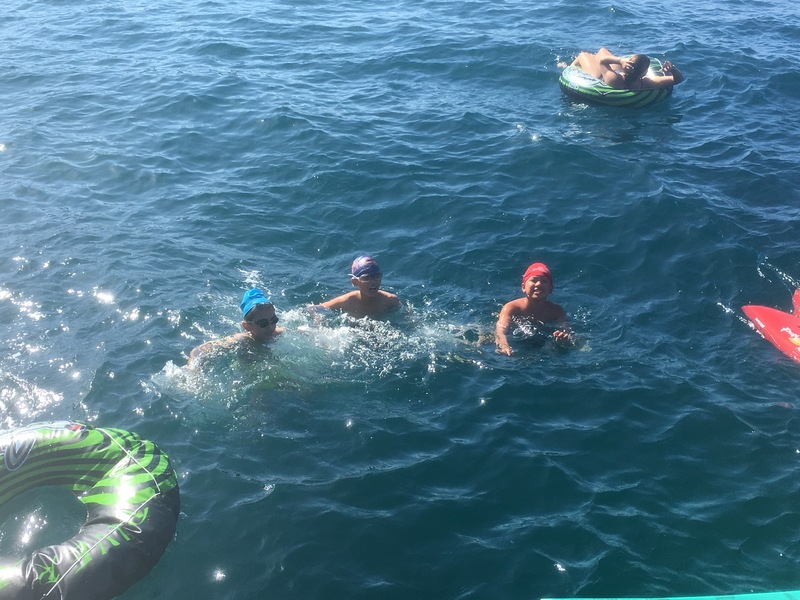 Activities such as snorkeling and kayaking gently push students to the boundaries of their comfort zone, where the MSA staff then supports and encourages them towards achieving what they previously thought they were incapable of. Even something as simple as putting on a wetsuit, strapping a snorkel on to your face, and taking your first breath with your head submerged in the water is enough to shatter paradigms and inspire youth to continue surpassing their own limitations. So often in life we start out on a new endeavor with great enthusiasm and hope, but how often do we finish what we start with the same amount of zeal? Perseverance is incredibly vital for achieving our ambitions and fulfilling our greatest potential. The MSA staff teaches students to harness their enthusiasm and excitement by choosing a pace they know they can maintain, to avoid burning themselves out, and the importance of setting small achievable benchmarks along the way towards manifesting their overall goals. 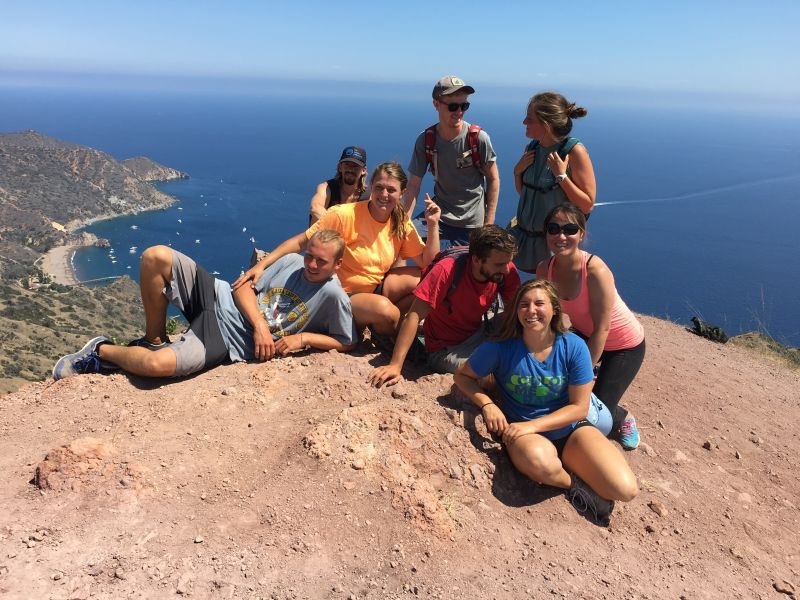 Activities such as hiking and kayaking provide the ideal setting to drive these points home, and impart a personal experience that makes it real and remains with the student forever. People learn and grow the fastest when they are placed outside their comfort zones, and have the guidance necessary to overcome all resistance. MSA’s science camp program provides just the venue for such personal growth to occur, with the MSA staff there to encourage and inspire each student to reach for the stars and achieve greatness. Campers encourage each other to overcome their inhibitions to the unfamiliar world of snorkeling! In the process of the camp program, students overcome their own fears that were previously holding them back, and they prove to themselves again and again that they can indeed do what they previously thought they could not. With the positive reinforcement of their teachers, camp instructors and classmates, students are repeatedly given structured opportunities to achieve greatness, and to surpass their own limitations and self-expectations. The result of the MSA camp experience is an improved self-image for all whom attend, from students to teachers and chaperones. For some, just coming out to camp and roughing it with their students for a week reminds them that they are indeed cut out for greatness! If this can improve your own self-confidence, just imagine what it does for your students! 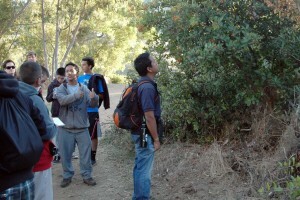 Students thrive from their camp experience. After proving to themselves that they are greater than their fears, can achieve greatness on a daily basis, and accomplish can accomplish anything they set their mind to, the self image and self esteem of each camper is improved drastically. With a greater sense of self, the lives of each student are enriched in every way. Students perform better in their studies, choose healthy friendships, and inspire others to achieve personal greatness, as well.